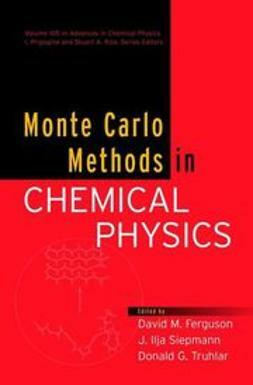 This introduction to Monte Carlo methods seeks to identify and study the unifying elements that underlie their effective application. 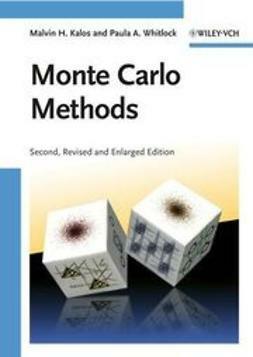 Initial chapters provide a short treatment of the probability and statistics needed as background, enabling those without experience in Monte Carlo techniques to apply these ideas to their research. 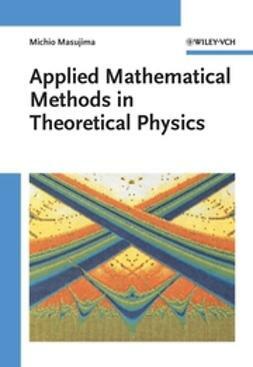 The book focuses on two basic themes: The first is the importance of random walks as they occur both in natural stochastic systems and in their relationship to integral and differential equations. 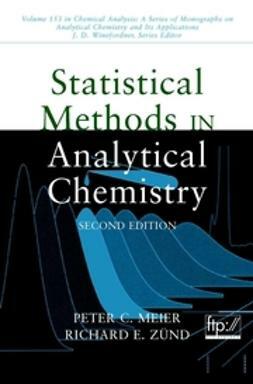 The second theme is that of variance reduction in general and importance sampling in particular as a technique for efficient use of the methods. Random walks are introduced with an elementary example in which the modeling of radiation transport arises directly from a schematic probabilistic description of the interaction of radiation with matter. Building on this example, the relationship between random walks and integral equations is outlined. 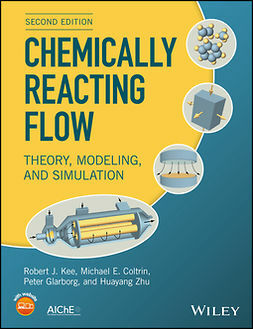 The applicability of these ideas to other problems is shown by a clear and elementary introduction to the solution of the Schrödinger equation by random walks. The text includes sample problems that readers can solve by themselves to illustrate the content of each chapter. 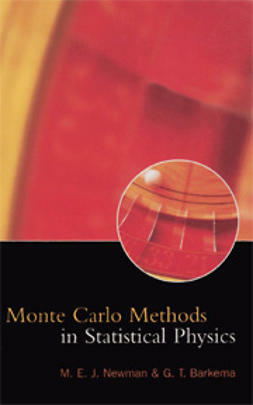 This is the second, completely revised and extended edition of the successful monograph, which brings the treatment up to date and incorporates the many advances in Monte Carlo techniques and their applications, while retaining the original elementary but general approach.